With all sorts of CGI movies coming out these days, it’s a breath of fresh air to see an animated movie that is not CGI. “The Pirates! Band of Misfits” is a great movie coming to theaters this Friday, full of laughs, adventure, and fun characters. Originally this movie was titled “The Pirates! In an Adventure with Scientists”, which made a lot more sense as these Pirates find themselves entering a Scientist of the Year contest. Easter. One of those holidays that come around every year which millions of people take part in. With a very religious history to it, it’s still has a light and kid friendly theme to the holiday itself. Over the years, much like Christmas, the religious side to Easter is covered up a lot by the hype as all the stores sell Easter bunnies, peeps, and Easter egg coloring sets. 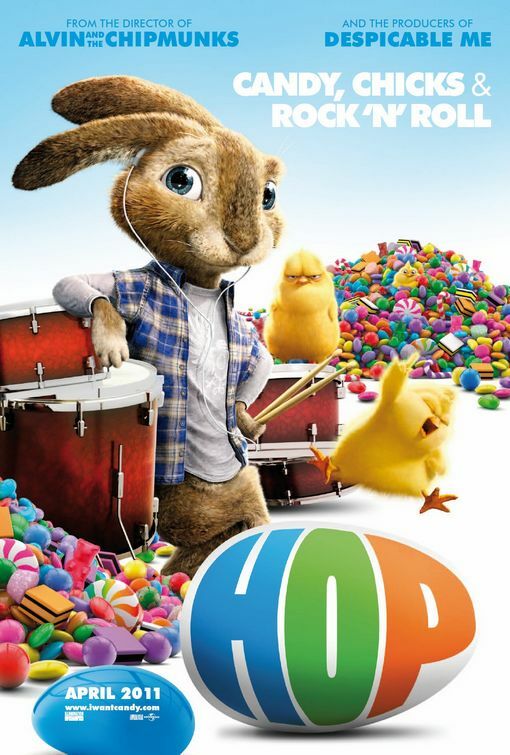 The one area where I never felt Easter touched that most other holidays have gotten down for children is movies.